← We went to the World Cup! I’ve been doing a lot of hiking. 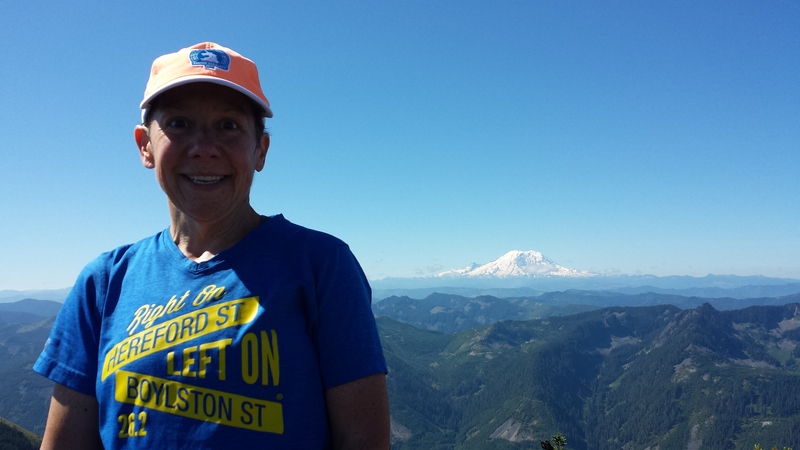 While I was training for Mt St Helens I was hiking twice a week. One was a mid week, 2 miles straight up called the Cable line. It was gruleing, but got me ready for St. Helens. Here are some of the hikes I have done with pictures. 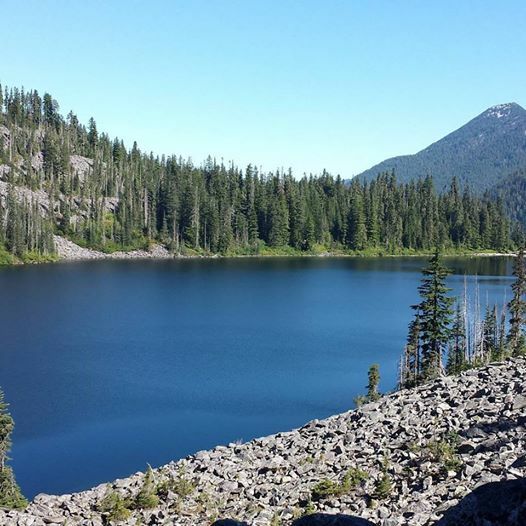 Pratt Lake is 12 miles round trip with a fair amount of elevation but not too steep. 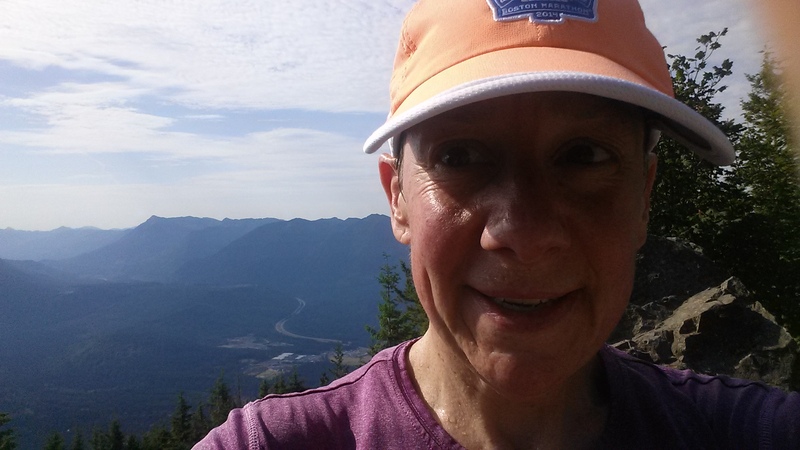 Mount Si is 4 steep miles. There is no flat only up. 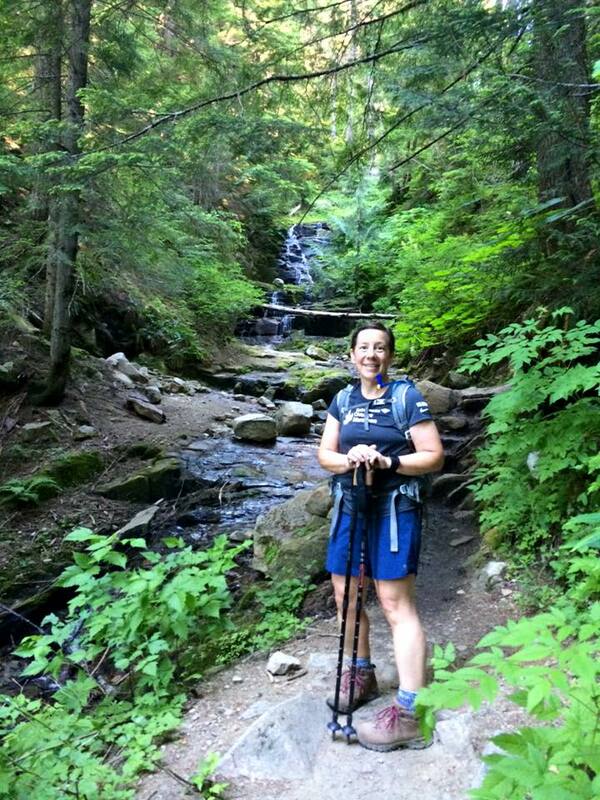 Many people training for Rainier hike this with full packs. It was super hot the morning I hiked it for the second time. 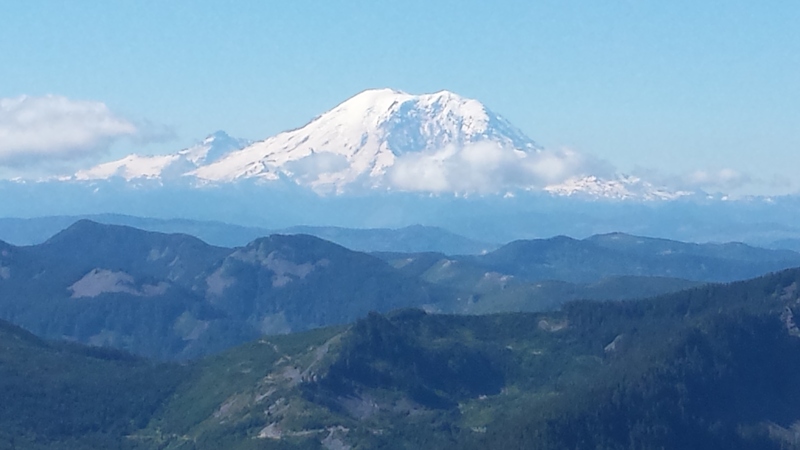 My favorite hike so far was Mt Defiance. It is long and steep and hard, but the views were amazing! Do you have a favorite hike in the area?